Welcome home to 211 Altair Way. 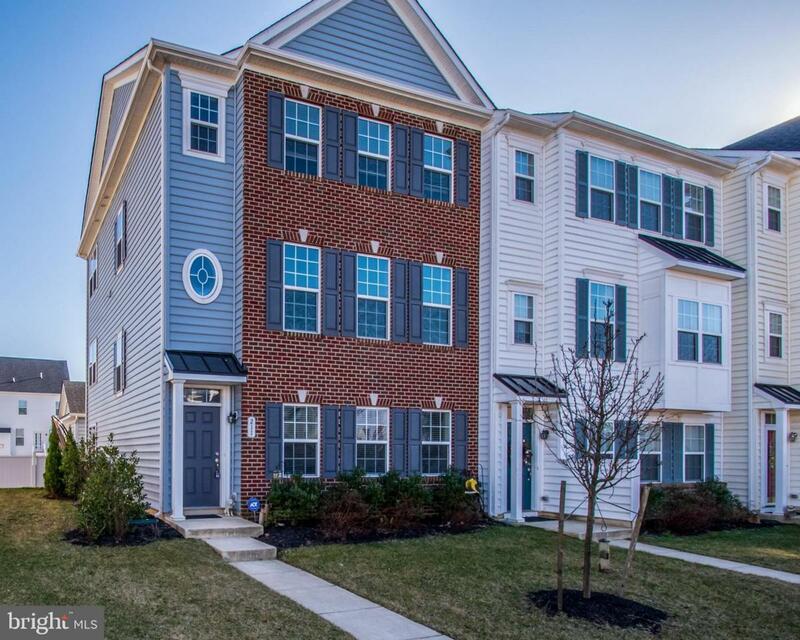 This four bedroom, three full and one half bath home is located in the desirable, master planned Meridian Crossing Community. 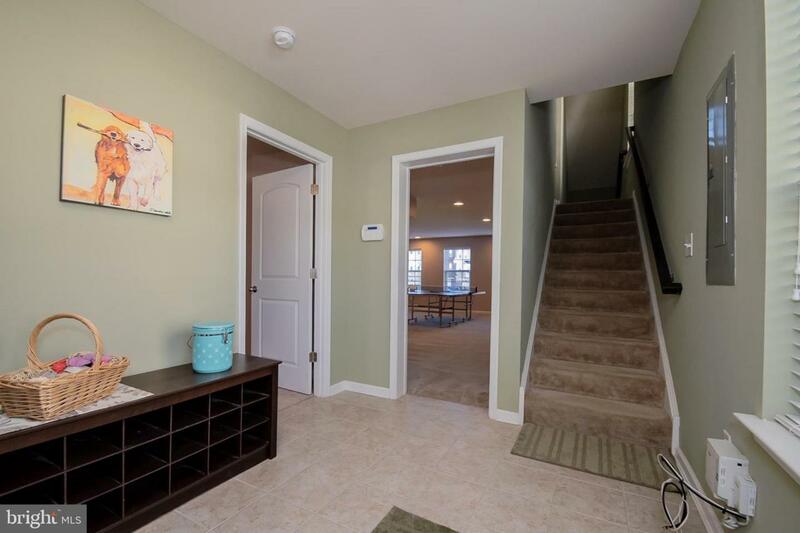 A gorgeous entrance and stunning streetscape are the setting for this end unit townhome. Upon entering the main foyer, you will be immediately impressed with the space. The main level of the home offers a large open living room, complete with hardwood flooring, nine foot ceilings, recessed lighting and a gas fireplace. The kitchen is complete with upgraded cabinets, granite counters, stainless appliances, hardwood flooring and an island with bar seating. Doors leading to the rear deck are also featured and provide great natural light. The second level offers three spacious bedrooms, all with ample closet space. The owners~ suite is complete with a vaulted ceiling and luxury tile bath including soaking tub, dual sinks and separate shower. A second floor laundry area also adds to the convenience of this layout. The fully finished lower level provides for great options and flexibility. 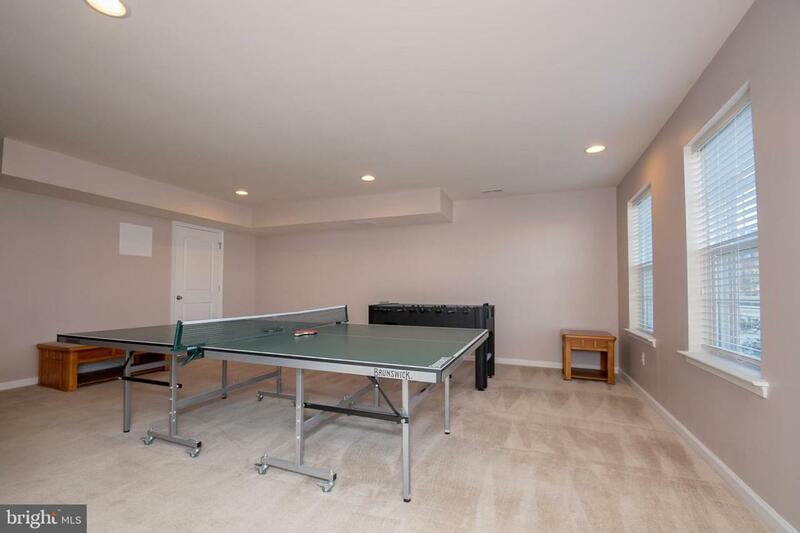 This is the perfect space for a home office, theater room or whatever you can imagine. This space also features an additional bedroom and full bath, offering the option to make this area a possible suite for returning children, guests or in-laws. A walk out to the rear patio is also featured. Outdoor entertaining has been thoughtfully designed by the current owners and includes a maintenance free trex deck, complete with retractable awning, custom slate patio with brick accents and a vinyl privacy fence. The two car detached garage also provides for additional storage and off street parking. 211 Altair has been lovingly maintained and updated by the current owners and offers a great value and all the amenities of single home living without the maintenance. 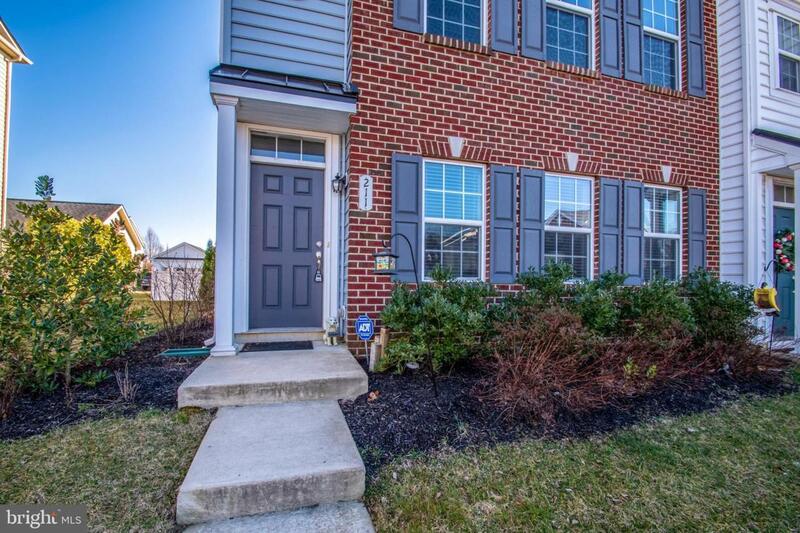 Located in a very desired area close to schools, Christiana mall, local highways and so much more, this home is move in ready and waiting for you to enjoy.